The No. 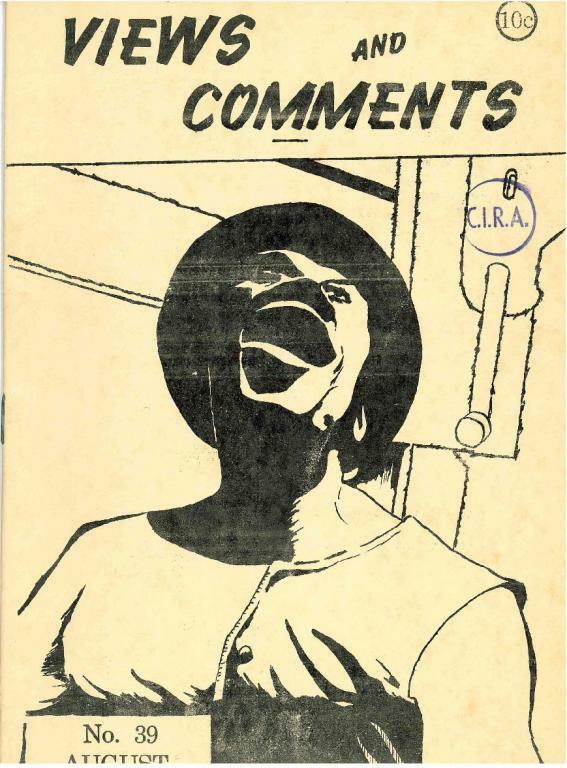 39 (August 1960) issue of Views and Comments, an anarcho-syndicalist leaning publication produced out of New York by the Libertarian League from 1955 until 1966. -Cops riot as inquisition melts by B.B.